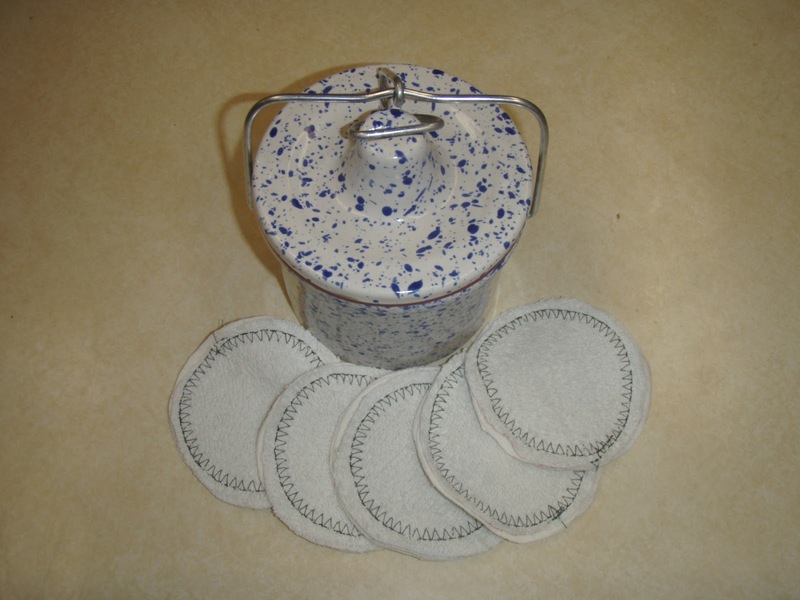 First, check out these reusable make-up remover pads! After I made my DIY eye make-up remover, I realized I would need some cotton pads to use the product the way I wanted. Those convenient little cotton pads you buy at the drug store seemed sub-optimal for several reasons. First, they are wrapped in plastic. I promise I will write a full out post about the drawbacks of plastic soon. It’s on the list. Second, I don’t know a ton about the cotton industry, but anything that takes resources to make and is explicitly one use, seems iffy to me. So, I asked my mom to come up with a solution. She made me about 20 reusable cotton rounds. Over half of them are washcloth material on one side, and the other half are just all cotton fabric. She made them all from stuff she had laying around the house too, so no new stuff needed! She also re-gifted to me this amazing airtight container for them. I think it has some beer cheese in it when she first received it, but it’s really pretty and the pads fit perfectly. I’m going to use them for make-up remover, toner, and, as per my cousin’s suggestion, I’m thinking of putting some mixture of stuff in the container to try and make a reusable version of those pre-moistened pads. I will report back. Second, she made me these awesome bulk bags to be used at the co-op and the Farmer’s Market. I have a few of these, but I always run out and end up using the old brown paper bags I have been saving hording for…probably too long. Needless to say, most of those have seen better days, and my mom comes to the rescue. Bad on me for not putting something in here for scale. There are a variety of sizes, the biggest one could hold lots of produce or a ton of rice if it’s on sale. The smallest one would be perfect for those things I’m buying in bulk for just one recipe. These were also made from fabric scraps she had around the house. They are so cute, right? Last, I cannot leave out the cool presents made for me by my crafty little sister. She made me these super cool headbands out of old t-shirts! 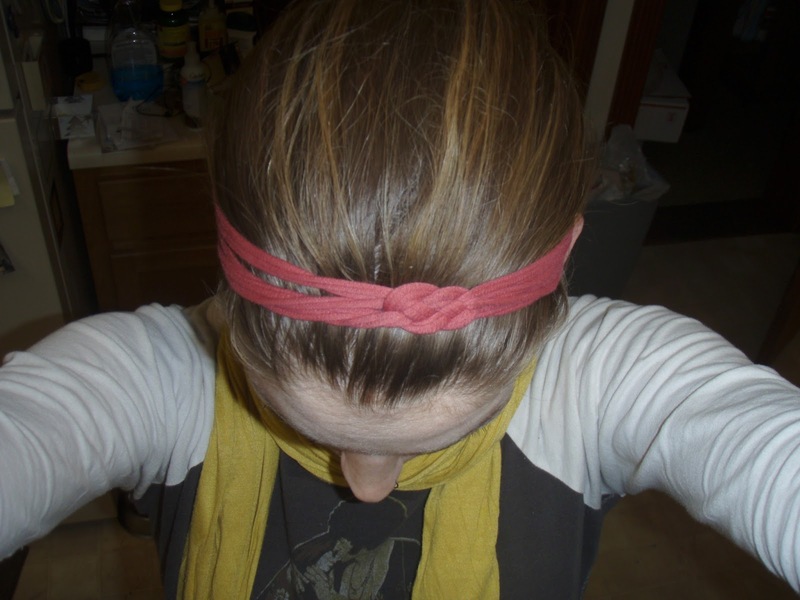 As headbands pretty much equal my grad school hair uniform, these are amazing and thoughtful. I wear them all the time. She tells me she learned how on Pinterest. I will try to find the link and post it to my own Pinterest page. If you’re so inclined, you can follow me on there, here. She made some other pretty amazing gifts for the rest of the family. Final Word: Basically, my family is amazing, and they really know me. I also love that they are into downing the waste that is often associated with the holiday season. I’m super excited to try them out, and I’ll make sure to report back. What do you think? Did you get any cool gifts for the holidays? I know it’s a little late…but eh. Any cool eco/green/sustainable gifts you’d like to gab about? I’d love to hear about them! I love those! 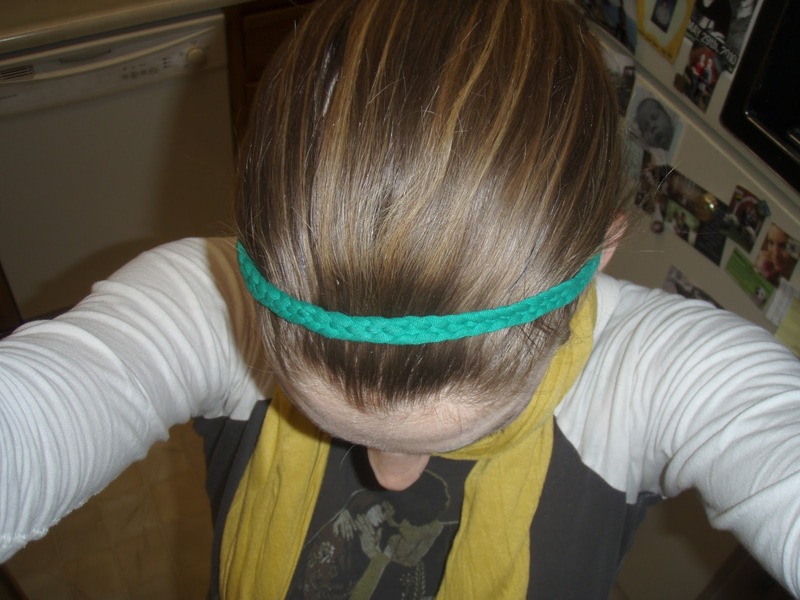 Now I want to make myself headbands from all the old shirts I don't want anymore, and I definitely should make some grocery bags. 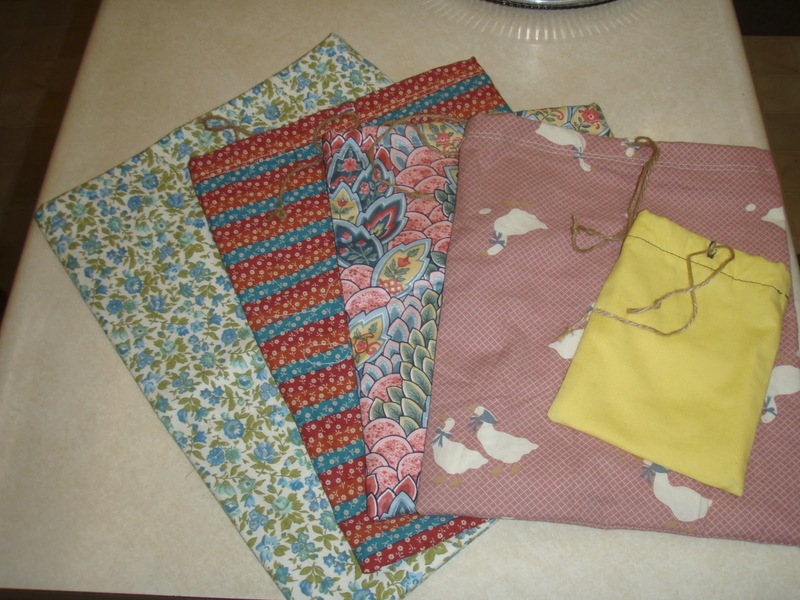 I have some reusable bags, but I don't love them, and I have a lot of fabric at home I've been meaning to use! I know! I love the headbands too! I will make sure to re-pin the website she used for making them. She made some other really cute ones for our sister-in-law. If you have a ton of old t-shirts there are loads of reuses for them. There are a few no sew patterns for making those into reusable grocery bags, which would be pretty sweet. Last Christmas, I gave my mom all my old t-shirts and she made me a t-shirt quilt which is soft, warm, and memory inspiring. Let me know if you get crafty! I have actually made old t-shirt quilts before. 🙂 A few years ago, my sisters gave me all their old shirts and I made them quilts too. But somehow, I just keep accumulating more and more. It's definitely time for a new project! I'm definitely going to explore all of those ideas!